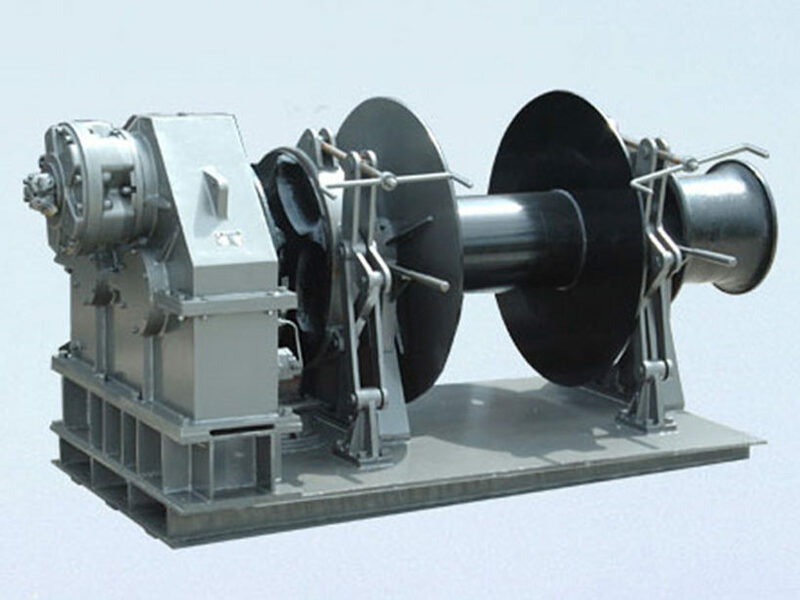 The drum winch also can be called the drum windlass, drum winches for boats, and anchor drum winch, is a kind small and light lifting equipment, which is used widely to lift or pull weight though the wire rope or wheel chain twined in drum. 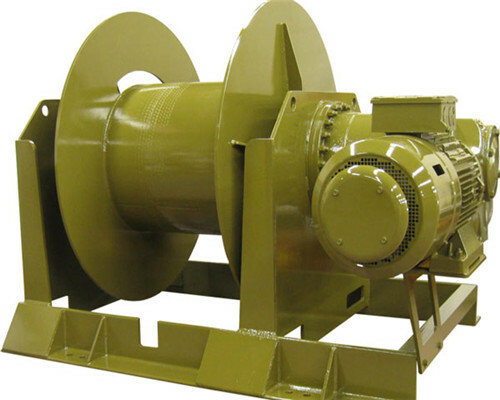 The marine drum winch not only can be used alone, but also can be regarded as an important part in some related machines, such as the hoisting machinery and road building machinery. 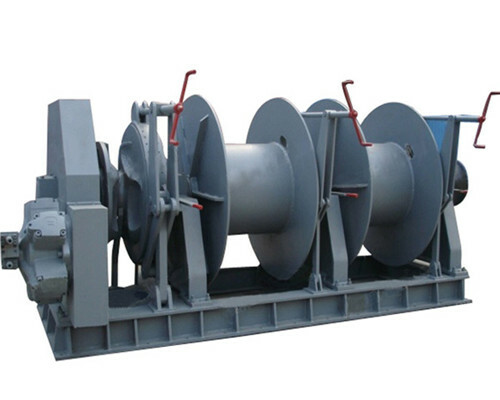 Due to simple operation, convenient movement, easy installation and maintenance and big drum capacity, the electric drum winch or hydraulic drum winch for sale will chiefly find its position in many working environment, which includes the construction site, water conservancy project, forestry, mine and harbor to lift or drag the weight. 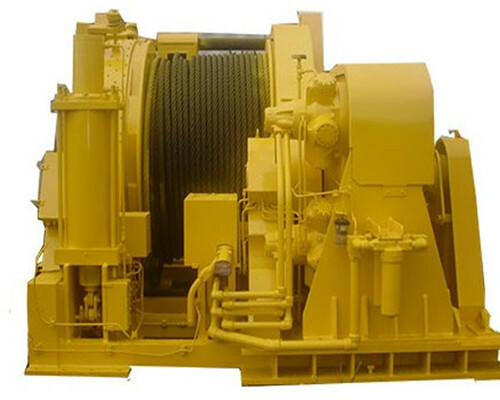 According to the different group standard, our company will offer the diversified drum winches, aimed at the source power, our customers will get four choices, the manual marine drum winches, the electric drum winch for sale, the hydraulic drum winch and the diesel drum winches for boat. 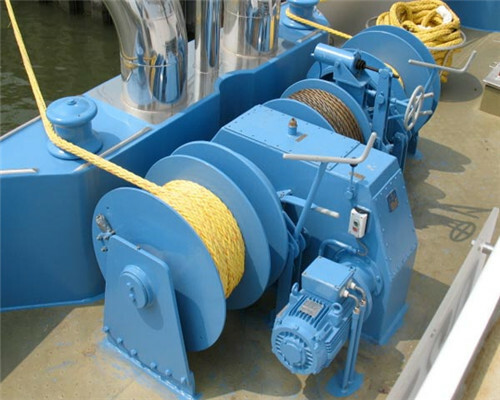 And when considering the distinct functions, we will offer the capstan drum winch, the anchor drum winch, the mooring wire rope winch drum, the towing drum winch, and the anchor and mooring drum winch. What’s more, regarding to the number of drum, besides the single drum winch, we are also capable to support the double drum winch for sale and multi-drum winch. 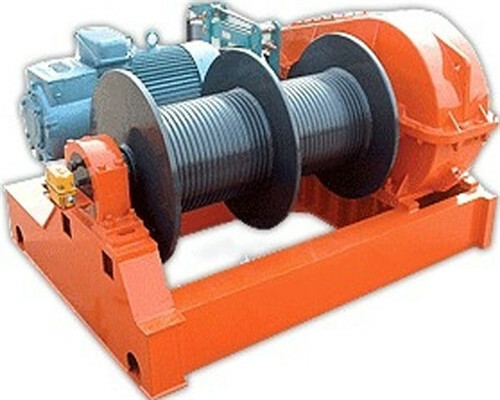 Besides these basic and standard winch drum type, relying on around one century’s rich experience and advanced technology, our professional engineers are also quite confident to design and custom many kinds of your certain single drum winches or dual drum winch with wire rope with trusted guidance and competitive price. 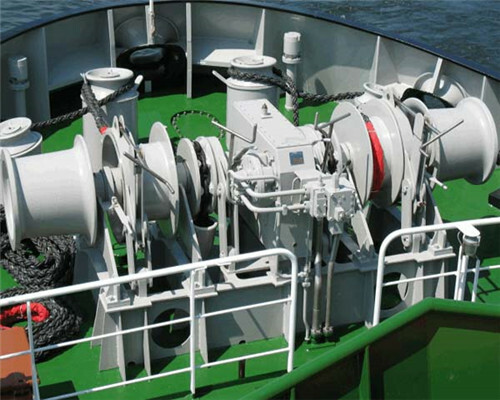 In additional, we are also capable to offers many kinds of the other winches for the boats and offshore, such as the anchor winch, mooring winch, towing winch and many different types of capstan winch. Thoughtful pre-sale and after-sale service, which also includes a series of test before buying. First, there should be a distance of 0.42mm between each gear on windlass drum when the open gearing begins to work. Besides, the tooth height on the edge of contact area shouldn’t less than 40%, and the height of it has to higher than 50%. 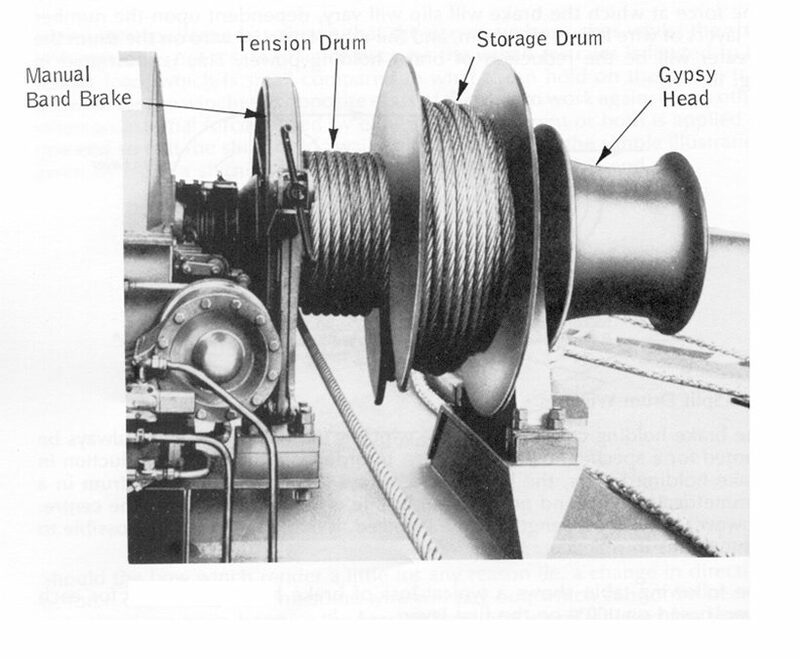 Second, the related operator should test every drive system in service brake before work, on which to ensure the high safety and reliability of the entire drum winches for boats machine, as well as adjust the distance between brake block and detent is less than 0.7-0.8mm in the state of brake-releasing. Third, relevant worker should examine with the winches drum whether the control circuit apparatus in work brake and safety brake is interlock to main motor or not, that means the work brake system will be on the state of brake-releasing when launch the main motor, however, stop the main motor, the work brake will start to braking, meanwhile, only when the safety brake under the condition of brake-releasing, the main motor can be launched. First, a company or factory should adapt the winter gear oil and cylinder oil to lubricate the speed reducer, at the same time, the worm should be immersed into this oil totally to the windlass drum. The related operator should change the oil in reducer once a year at least. Second, the bearing on principal axis and the output of reducer should be lubricated with the number 4 calcium-based lubricants once two years. Third, before each driving, the related workers should refuel the oil to open gear. 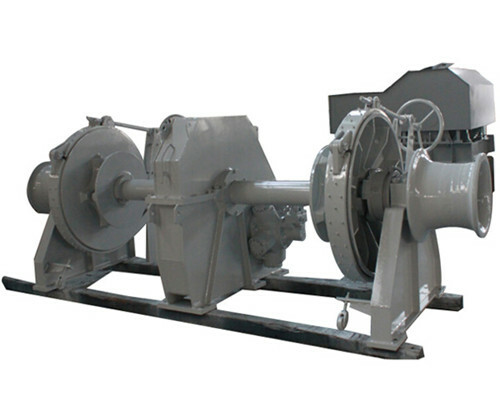 Forth, the other parts of a marine drum winches for sale should be lubricate before driving, especially the thrust collar between these two gears on the output of speed reducer and the shaft sleeve of each free cutting steel wire gear. After a drum winch for boat installed, only under the condition that the professional engineers test and adjust, the operator or worker can refuel to the relevant parts, then conduct a series of test, just like the no load test run, the load running after wind, and continue loading until reach the rated load. At the same time, under the standard voltage, the electric current should no more than the rated value, and these position includes motor, speed reduce and the other shouldn’t fever. With sales spot national and delivery international, we can realize the competitive price, fast delivery and profound service. Processed a batch professional engineers, we offer full-course guidance during your drum winch design, manufacture, and maintenance. The unique geographical advantages offer the fastest delivery. Close to the Beijing-Guangzhou expressway and the Zhengzhou international airport, we ensure a fast delivery in ten days. According to the data from the past six years, we get zero-error in delivery. Strong technology support. during more than one century’s development, Ellsen company has been a leader in winch industry, owned 6 factories and more than 2000 employees, among which includes almost 800 engineers that provide professional and specific knowledge for our customers anytime anywhere. 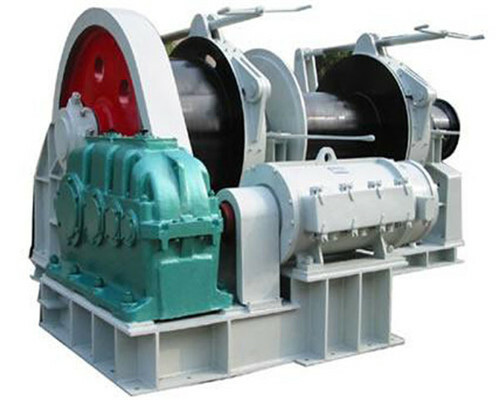 it‘s convenient for our customers to install and maintenance their drum winch.